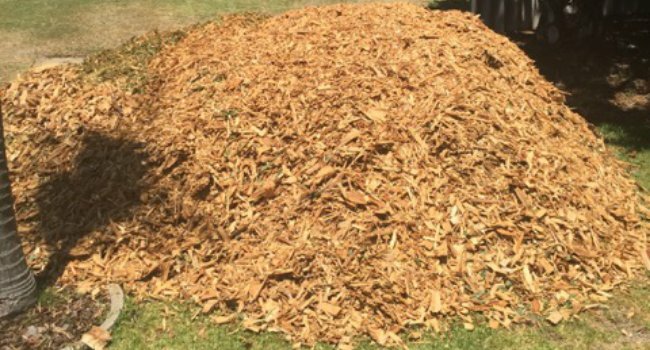 Don't pay $120 per cubic metre for mulch! 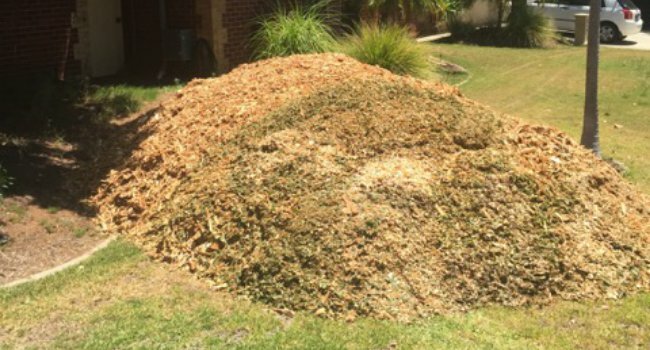 We can bring freshly chipped tree mulch to your home for as little as $100 for over 5 cubic metres! 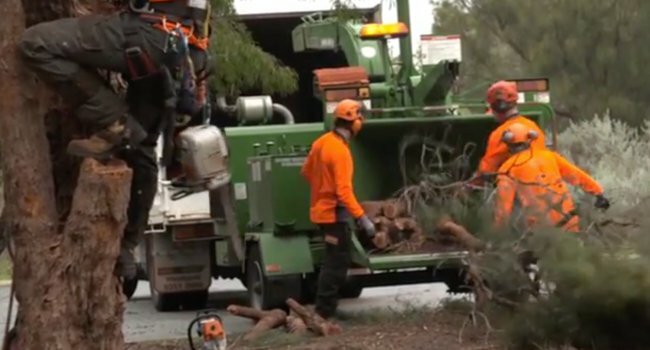 Our network of tree service operators are chipping nutrient rich tree cuttings every day. With Mulch Club, you can buy direct from the contractor. Great for your garden, and also for your pocket! 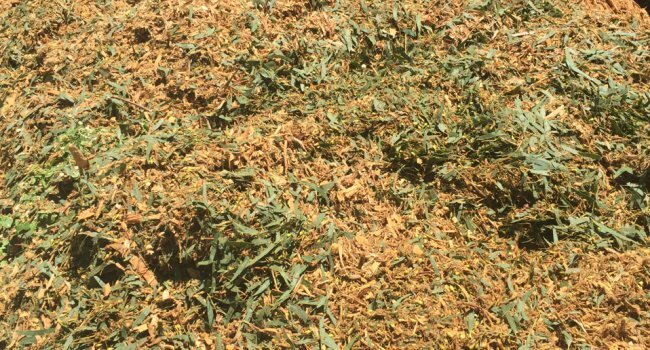 Should we tip the mulch on the verge, on the driveway, etc? Here at Mulch Club we pride ourselves on providing high quality freshly chipped tree mulch to our customers. Not every load our contractors produce each day is suitable for sale or delivery, therefore we aim to get your mulch to you as soon as possible but depending on location this can sometimes take up to 6 weeks. SATISFACTION GUARANTEED: If you're not entirely happy with your mulch delivery, we'll send you a full refund! Will you deliver to ...? Great question! We are currently supplying to Perth metro and surrounds, Rockingham & Mandurah. Each day we are working to expand our supply locations. If you are outside of these areas or you are unsure please contact us and put in a request for your location. NO! Prices include delivery, how great is that! Can I specify what type of tree mulch I want? Unfortunately you are not able to specify the type of tree mulch you receive. 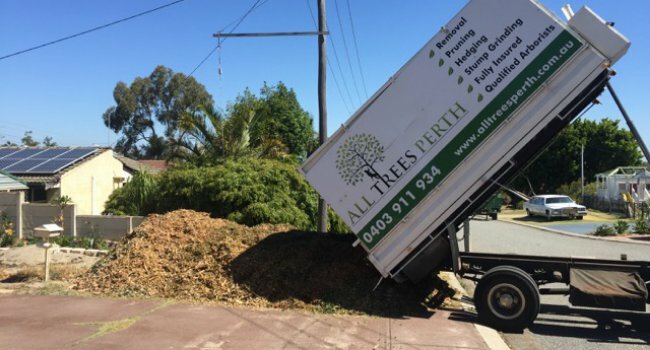 We connect customers with tree contractors who follow very strict guidelines as to what tree material can and cannot be in the mulch such as no Palm, no Japanese Pepper, no Marri Canker etc. Loads can consist of native and non-native tree species. Why are there green leaves in the mulch? Contractors are removing whole trees or limbs of trees both of which contain leaves. These leaves are great for your garden as they contain nitrogen. The bark and wood are full of carbon which is great for weed suppression and coverage. Can I have my mulch delivered on a specific day? Unfortunately, you cannot choose a delivery day. We connect customers with tree contractors working in the area. 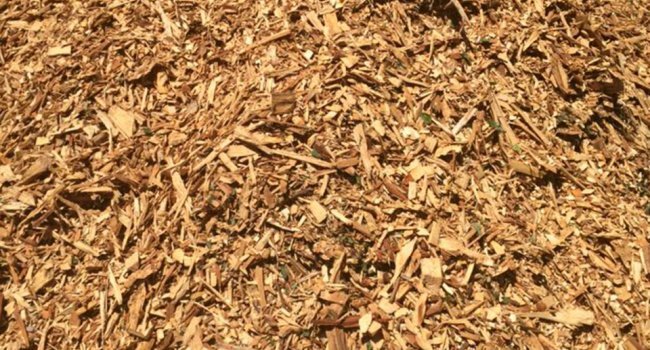 The mulch is freshly chipped and delivered to you on the same day. Our general waiting period for orders within Perth CBD and close surrounds is up to 6 weeks. For outer/regional suburbs it may take longer. Can I get my order any sooner? We're sorry we cannot guarantee a faster delivery. Do I have to be home when it is delivered? No, when placing your order please give very detailed instructions as to where you would like the mulch tipped and our contractors will follow this. If you change your mind within 24 hours of processing the order please send us an email straight away and we will be happy to offer you a refund. You place an order and pay via our website. The website is secure so you don't have to worry about entering your credit card details. Can I make changes to my order once it has been processed? Delivery address, amount ordered, etc? Absolutely, please just let us know ASAP and we will work with you to make any changes. Can I specify the exact amount of mulch I want to receive? Small: 5 to 9 cubic metres. This means you will receive anywhere between 5 and 9 cubic metres. Large: 10 to 18 cubic metres. This means you will receive anywhere between 10 and 18 cubic metres. If these sizes are too large for you we suggest sharing with your neighbour. I’m a contractor and would like to join the club! Fantastic, we would love to hear from you. Please get in contact with us via the email address below. Please email us and we will be happy to help. Any questions or feedback about Mulch Club? We'd love to hear from you!